Did you get a professional headshot at our April event, by the always wonderful John Cornicello (www.cornicello.com) take a look and download your photo at out Faces of CreativeMornings page. We want to say Thank You to our global partner, Shutterstock. 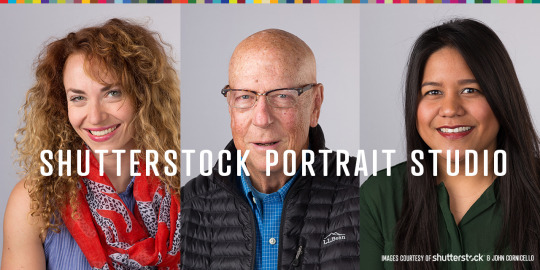 John Cornicello is a Seattle-based photographer specializing in headshots that people notice and portraits people remember. You might recognize John as the event photographer for some of the CreativeMornings presentations or as the “lighting guy” on many CreativeLive educational programs. John and his wife, Kim, have created an intimate, yet comfortable, safe, and fun studio photography setting here in Seattle to offer a great photo experience. See more of his work Website or Instagram.